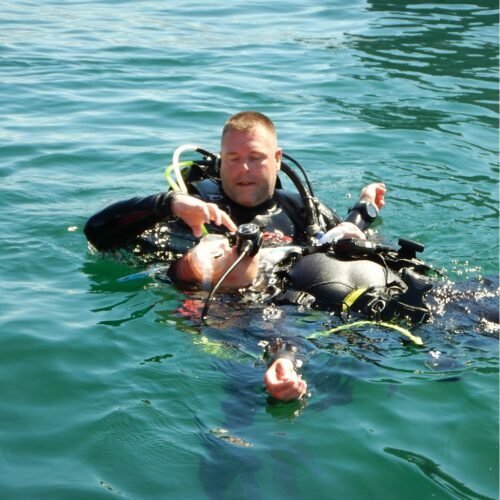 In only four days you can get the world’s most widely recognized diving certification with our highly qualified Scuba Instructors. 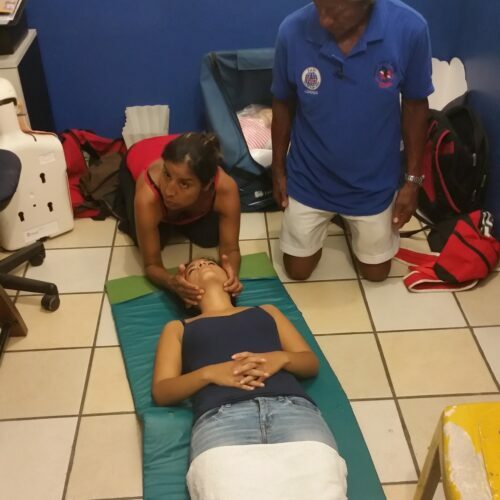 Silent World Diver’s intensive certification program strictly adheres to PADI’s high standards regarding safety and instruction. The course includes the theory, pool sessions and four Open Water dives. 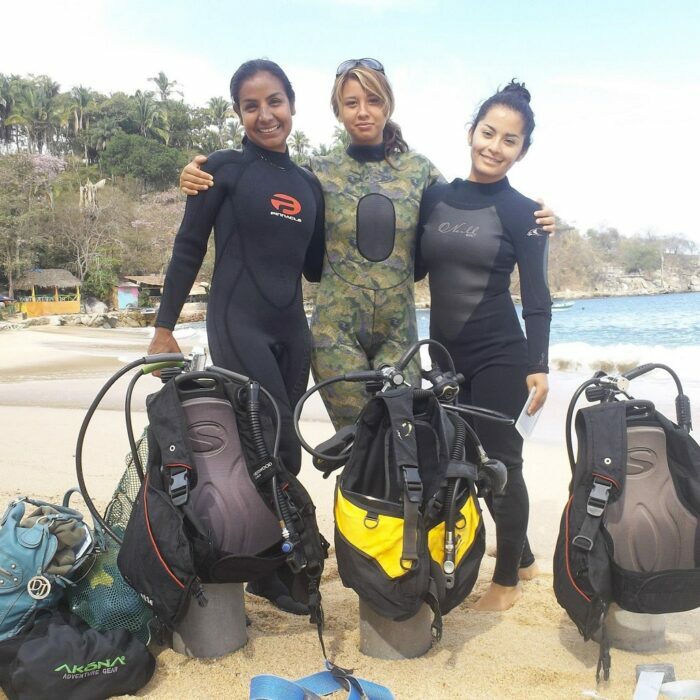 The price of the course also covers the PADI certification fee, the diving manual, RDP (Recreacional Dive Planner), logbook and the use of all diving equipment. PREREQUISITES: Minimum age is 10 years old. You need to have adequate swimming skills and be in good physical health. 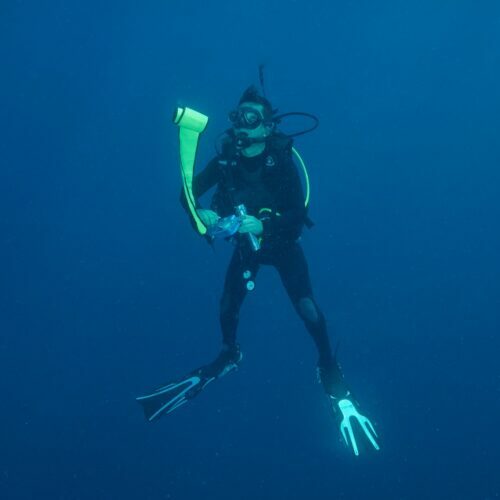 No prior experience in scuba diving is required.